In partnership with In partnership with NHS and NRRC, we provide affordable home repair financing for seniors. **There are currently no funds available in this program at this time. Please contact us to find out if you may be eligible for other home improvement financing programs. NeighborWorks Home Partners is partnering with Neighborhood Housing Services of Minneapolis (NHS) and the Northside Residents Redevelopment Council (NRRC) to administer programs for home improvement in the NRRC Zone of Near North and Willard Hay (NNWH) neighborhoods. 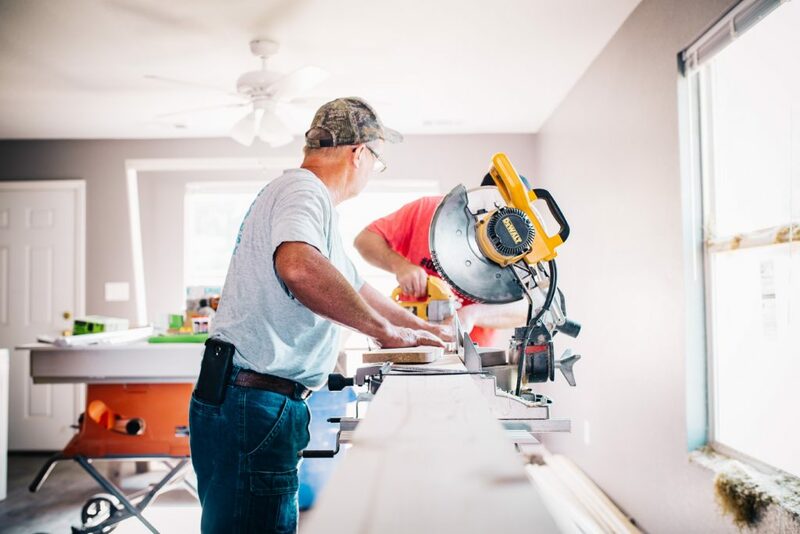 One of these programs provides affordable home improvement and repair financing for residents age 55 and older. Age Requirement: 55 years of age or older. If co-borrowers, one borrower must be age 55 or older. Loan Amount: Loan Minimum $3,000; Loan Maximum of $5,000. Interest Rate & Loan Term: 0%. The loan will be 100% forgiven after seven (7) years of continued occupancy and ownership from the date of loan closing. Loan Security: All loans will be secured by a mortgage in favor of the City of Minneapolis. Credit: Borrowers must be current on housing payments, homeowners insurance and property tax payments. Income Limit: No maximum income limit. 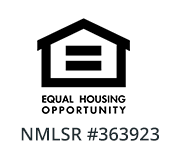 Multiple Loans Per Property: Layering of loans between NNWH programs is eligible; however, any given time, an individual or property may only have one active loan from each NNWH loan program. 1-2 unit dwellings, owner-occupied (at time of application) and located in the Near North / Willard Hay neighborhood. Owners of condominiums or townhomes are eligible for interior work only. Condominium and townhome association are not eligible. – A septic system upgrade or replacement. Repairs of any City of Minneapolis written code violations are also eligible. Ineligible Improvements: Work initiated prior to the loan being approved and closed. No recreation or luxury projects (pools, lawn sprinkler systems, playground equipment, saunas, whirlpools, etc. ), furniture, skylights, and appliances. Funds for working capital, debt service or refinancing existing debts are NOT allowed. NWHP will refer to NHS/NNRC whenever eligibility of an improvement project is questionable. DO NOT SIGN ANY CONTRACTS OR START YOUR PROJECT UNTIL A CLOSING HAS TAKEN PLACE. ANY PROJECT BEGUN BEFORE A LOAN CLOSING FOR THESE FUNDS HAS TAKEN PLACE WILL BE INELIGIBLE FOR PARTICIPATION IN THE PROGRAM. Application Process: Applications for financing will be processed on a first-come first-served basis until all funds are committed. Northside Resident Redevelopment Council (NRRC) staff and board members are eligible to apply sixty (60) days following the announced application start date. Bidding: The Borrower must provide a minimum of 3 bids. All contractors must be properly licensed. Permits must be obtained when required by City ordinance. Rehabilitation Management: The NHS rehab advisor will provide advice on proposed work and assist with the bidding process. Loan Costs: Fees associated with loan origination and closing may be included in the loan amount and paid at closing, including all filing fees, related closing costs, loan servicing costs and mortgage subordination review (if any). Contractors & Permits: Contractors must be properly licensed by the state of Minnesota when required. Permits must be obtained when required by city code. Total Project Cost: It is the borrower’s responsibility to obtain the amount of funds necessary to finance the entire cost of the work. Custody of Funds: NHS will act as the “construction escrow agent” and will disburse contractor/construction pay outs upon completion and inspection. Work Completion: : Weather permitting; all work items must be completed within six (6) months of loan closing. Any extensions will be reviewed on a case-by-case basis by NHS. NHS will provide rehabilitation management services during construction.